Claim your right to spend an evening enjoying the company of fellow litigators with light refreshments, drinks, and the lavish thrill of trying on a plethora of Christian Louboutin shoes. While you won't be able to bring the shoes home, you will be able to test drive shoes you've only dreamed of! 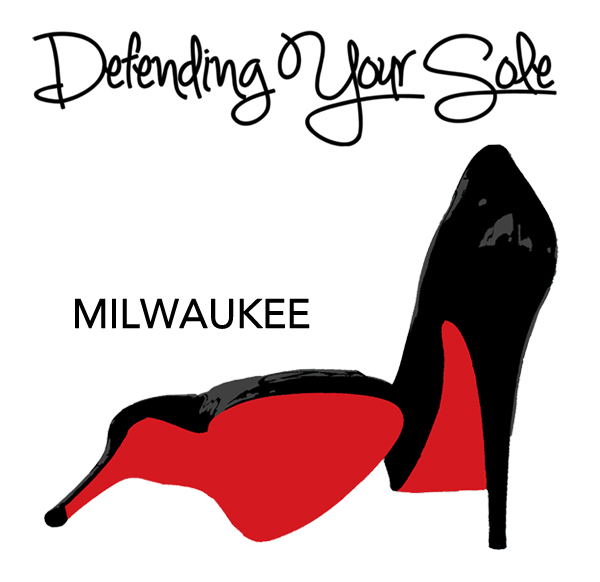 This is a free networking event hosted by Iris Data Services, AWL, and the Milwaukee Bar Association. RSVP now on the event website.